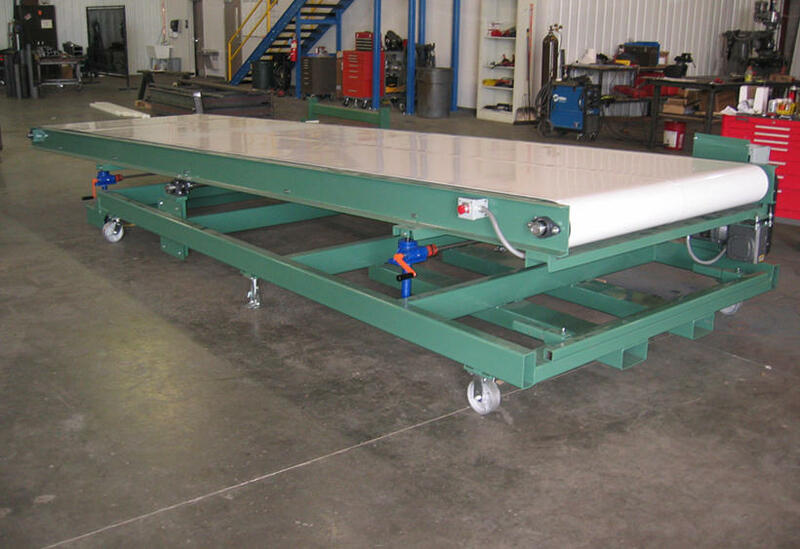 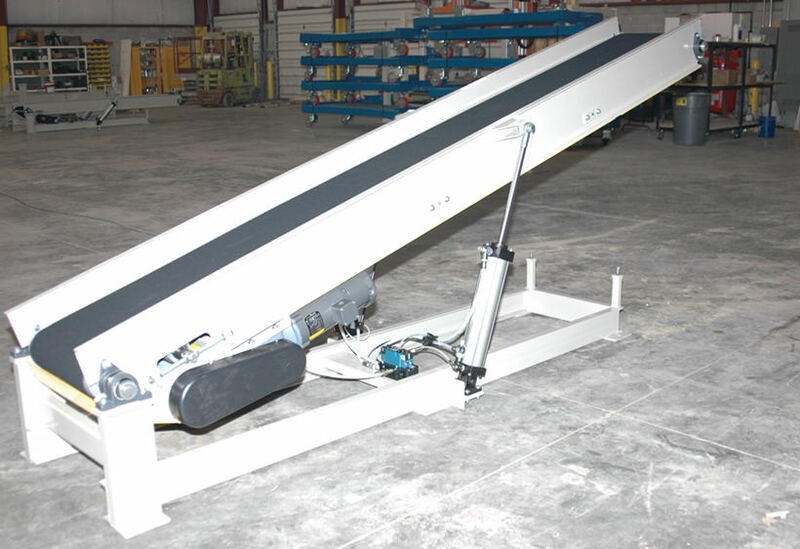 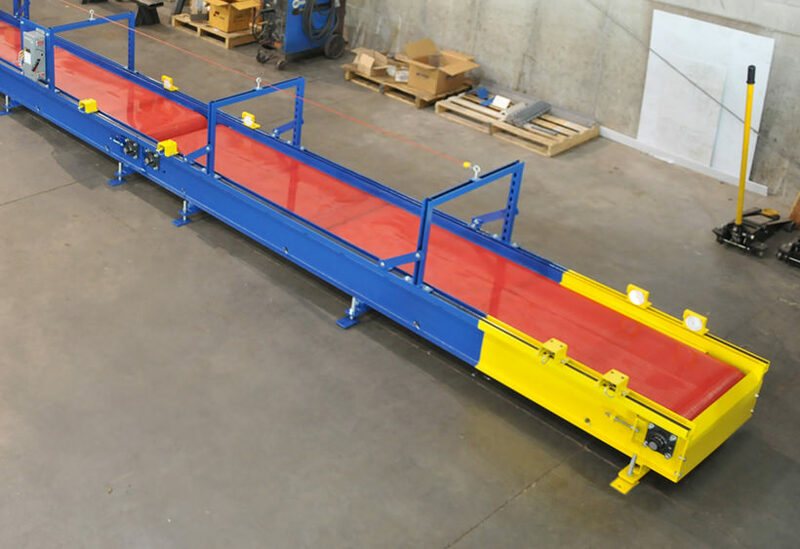 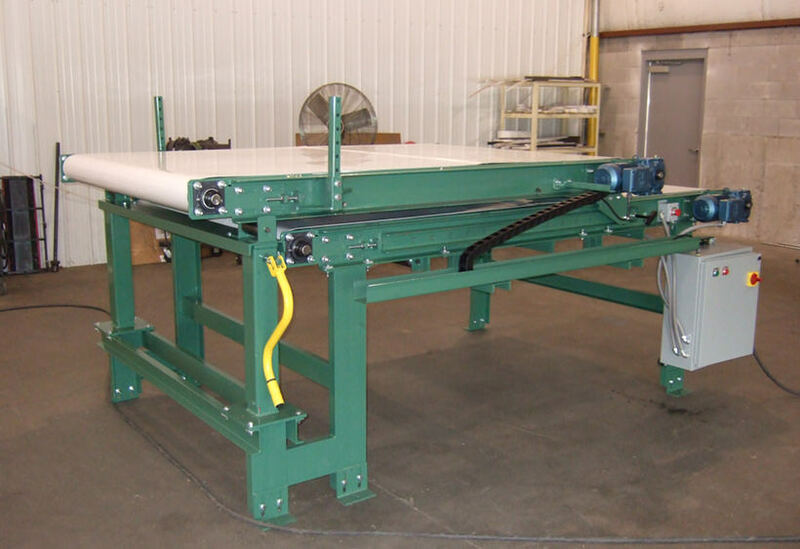 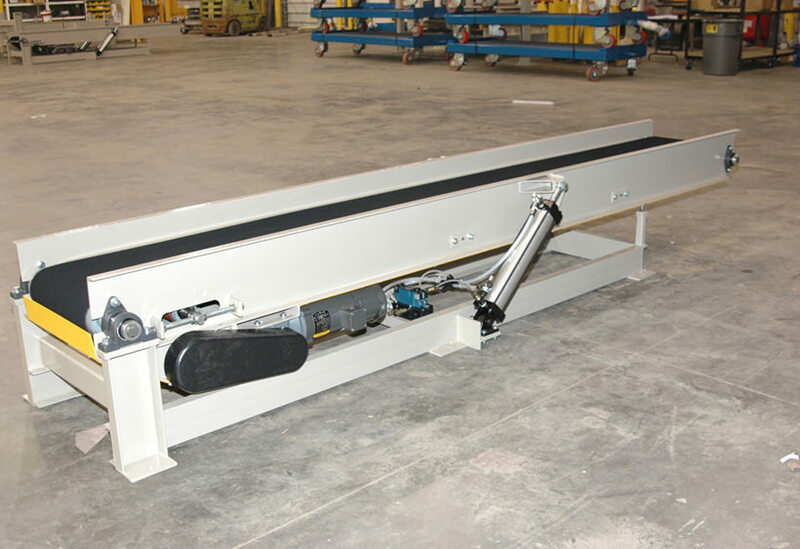 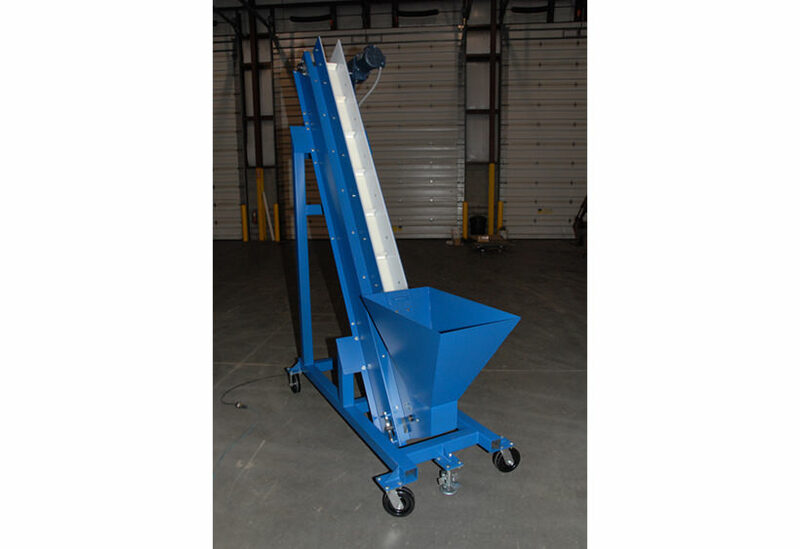 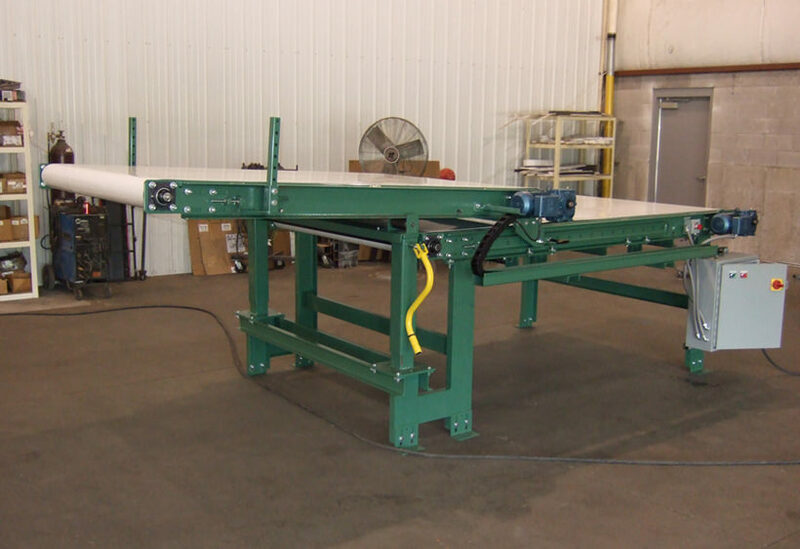 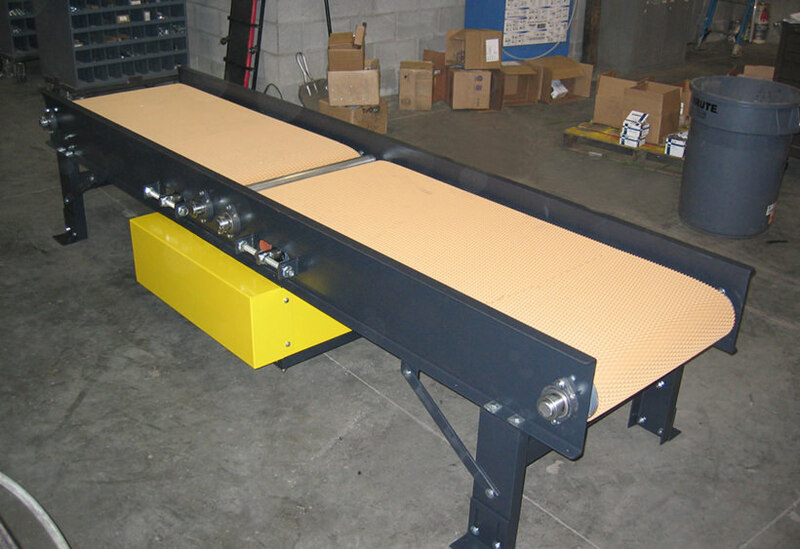 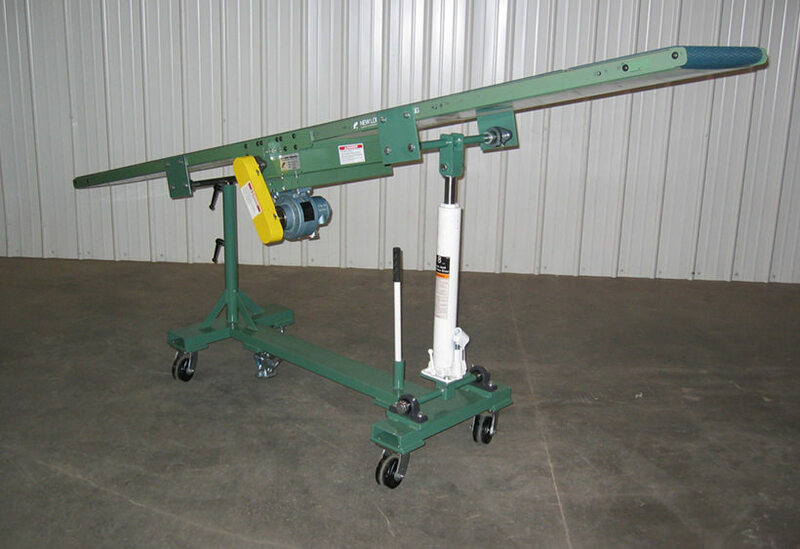 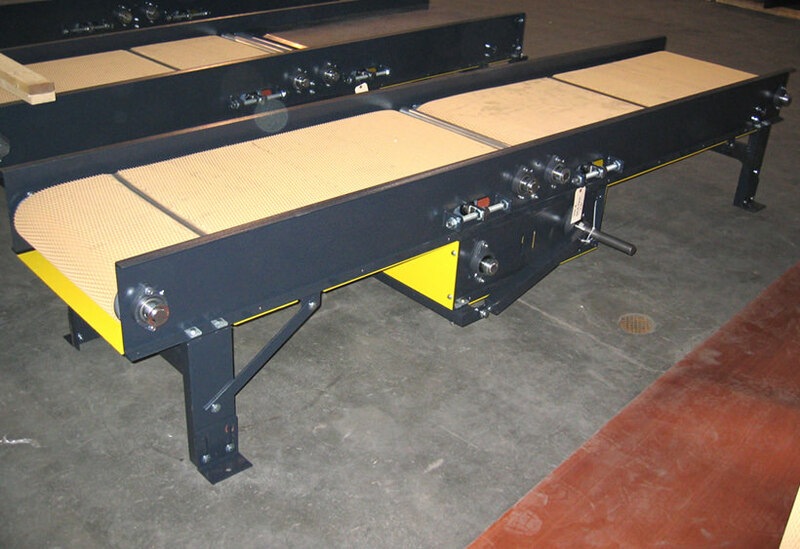 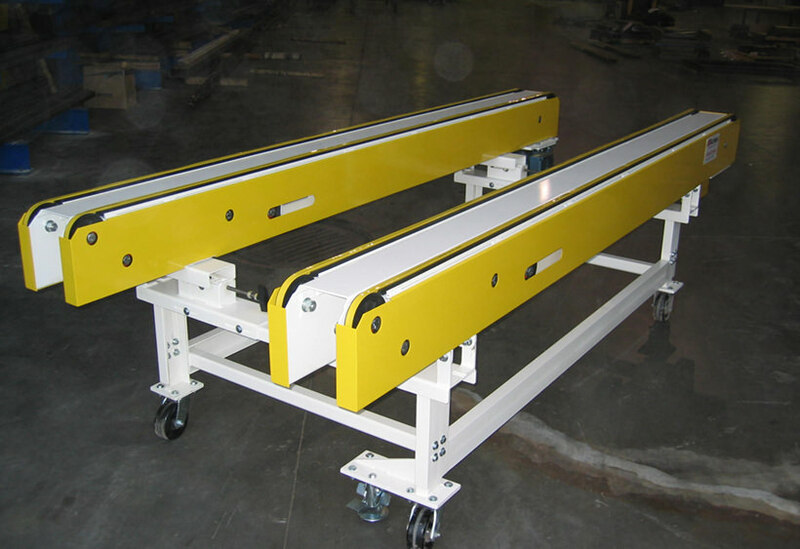 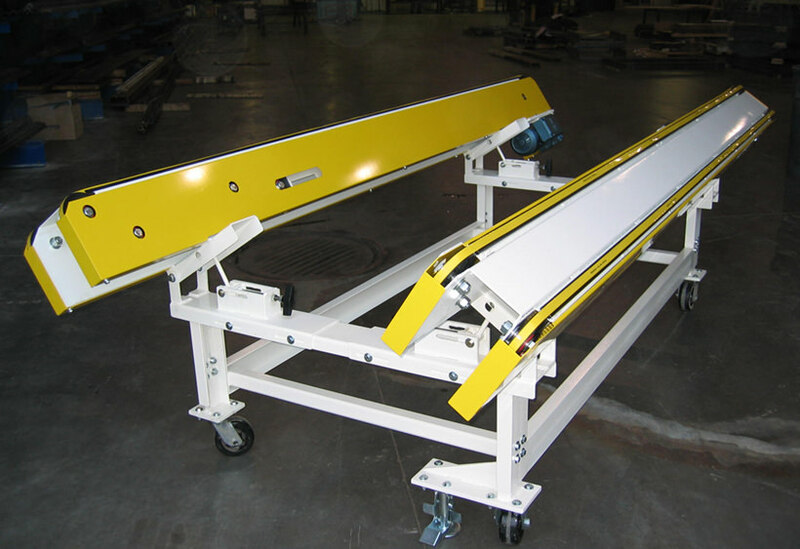 Belt conveyors are used to move lightweight loads of irregular shapes and sizes.They can be designed to fit a broad range of applications with widths from 2″ up to 100″ and lengths up to 100′. 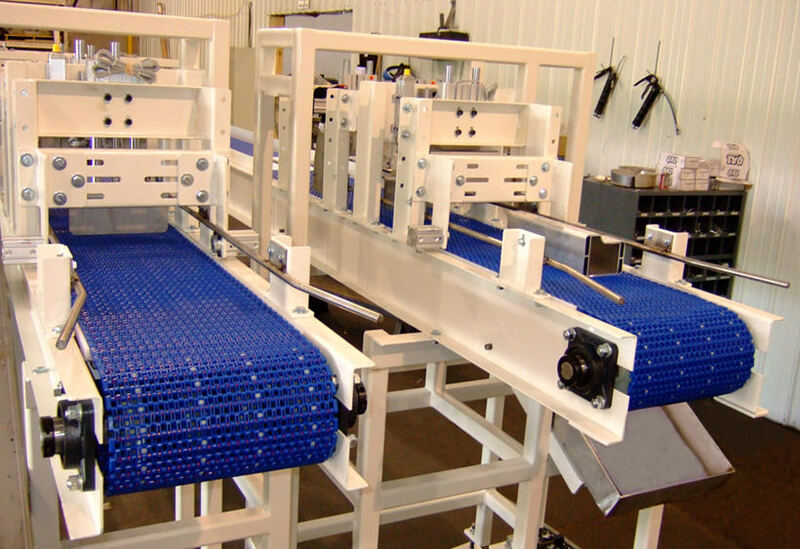 A large variety of belts are available to meet any application. 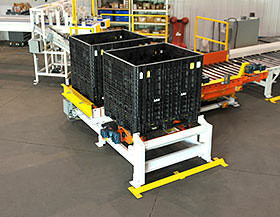 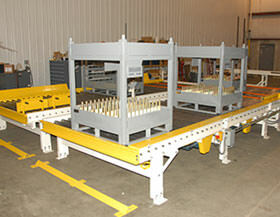 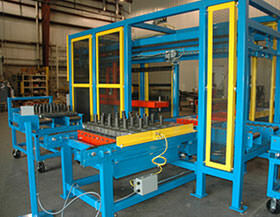 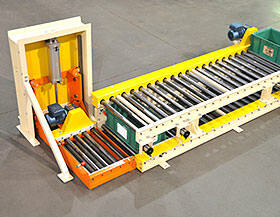 Typical applications include assembly lines, sorting, transportation, inspection, or the custom applications shown.